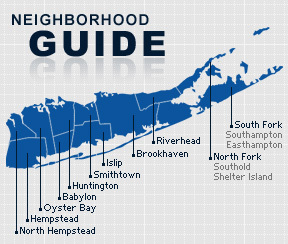 Huntington Station is a hamlet and census-designated place in the Town of Huntington in Suffolk County, New York. The South Huntington School District serves the community. Originally known as Fairground, Huntington Station was named after the Long Island Rail Road station built in the area. Poet and writer, Walt Whitman, was born in Huntington Station, and his house has been maintained as a museum. According to the 2010 census, the population of Huntington Station is 67,094. The median household income is listed as $80,456.